What is a Trust vs a Will? 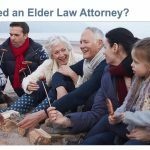 Both trusts and wills are used in estate planning. Both are used to name your beneficiaries and which beneficiaries will receive your assets after you are gone. The paths your beneficiaries will take with a trust and a will are, however, quite different. A living trust (revocable or irrevocable) is not subject to probate. 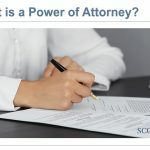 A will is subject to probate. This is the main difference between the two estate planning tools. While attorney’s fees for setting up a trust are often more than a will, having your assets in a living trust can speed up the time it will take for your beneficiaries to actually receive assets you want them to inherit. Fees to execute the trust’s terms are minimal, if any. The successor trustee will simply fulfill the terms of the trust and make the asset transfers happen to the beneficiaries. Probate of a will can last at least one year. Once probate begins, your estate will incur attorney’s fees and other expenses, such as asset appraisal fees. The probate court may set a cap on the fees your estate will incur during probate. Your revocable or irrevocable trust is active once you’ve signed it. A will takes effect upon your death. 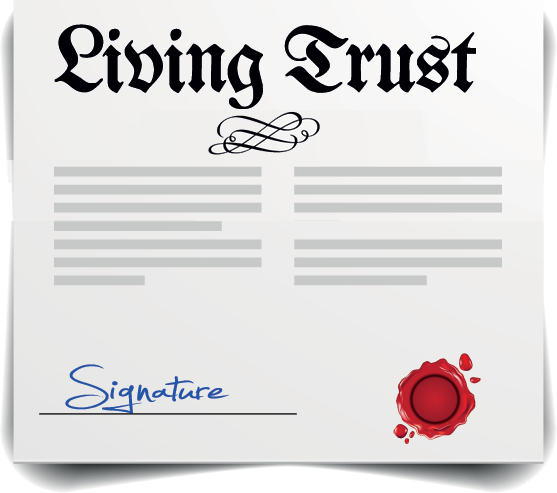 Your trust designates your son as a co- trustee of your trust. 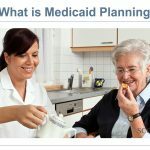 If you are no longer able to make decisions about finances–let’s say you have a chronic illness or an accident–your son can immediately and legally continue to take the financial reins–without going to court or any other entity to give your son the power to do this. If you have a disabled child a trust can be set up to fund and to oversee their care. You and your successor trustee(s) can be legally empowered to make decisions about the child’s well-being, education and care throughout your child’s entire lifetime. Since a living trust isn’t subject to probate court, it is a private matter between the grantor, the trustee and the beneficiaries. No one outside of those mentioned in the trust can find out the value of your assets, how much was given to your beneficiaries, or any other details. What happens in a probate court is public record.